As a a boy and a young man, Trevor Bedford worked on horseback – on cattle stations run by Western Australia’s government. From 4am to midnight, he’d break in horses, fix fences and round up cows. His ‘pay’? A ration of food, somewhere to sleep and a tiny cash allowance for drinks; ‘slave wages’. 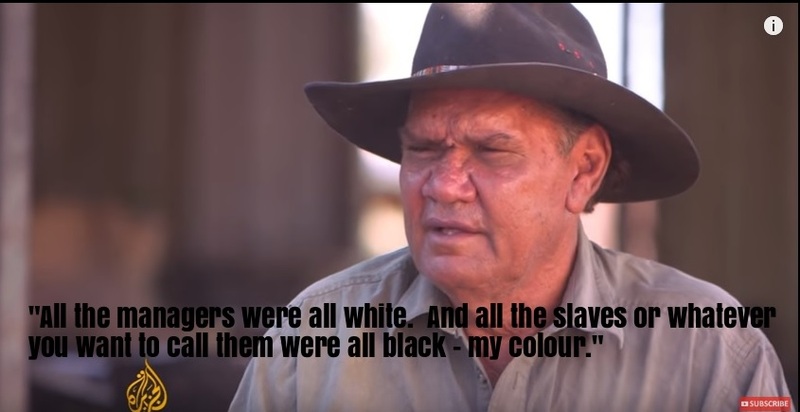 Worked as a freelance producer/researcher on this story on Indigenous stolen wages in Western Australia’s Kimberley region.